There certainly has been a lot of news lately about the trustworthiness of our DEQ and state and local officials. Rochester Hills has its share of questionable government too. In May 2014 the group Don’t Drill The Hills (DDH) filed a lawsuit against the City alleging that City Council and the Mayor overstepped their legal authority. 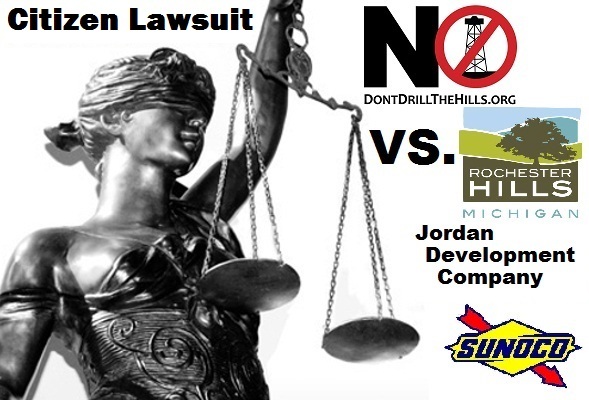 DDH claims that when the City agreed to enter a lease for oil and gas exploration in two of the city parks, a city-owned cemetery, and grant a new pipeline easement in Bloomer Park, the City broke the law because the transaction was not authorized by Rochester Hills voters. DDH is asserting that Rochester Hills violated two laws: the City’s Charter and Michigan Home Rule City Act. As a result of the city’s attempt to place municipal water reservoirs in the parks, Rochester Hills citizens initiated and passed an amendment to the City’s Charter. The charter amendment was passed to protect the parks from unilateral actions by the City. This law now requires that changes to a park’s use, or the lease, or sale of a park, be approved by the City’s voters. The lawsuit also brings into question the applicability of the Michigan Home Rule City Act, which also prohibits a city from selling a park or cemetery unless approved by the voters in that city. 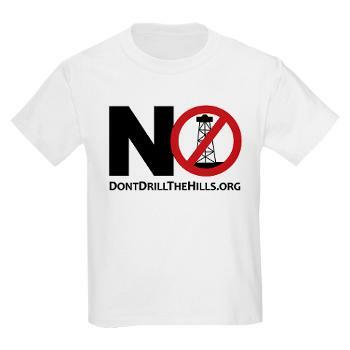 While the name of the citizen created-nonprofit that brought this lawsuit, Don’t Drill The Hills, implies that this suit is about oil drilling, the issue in this lawsuit is much bigger than that. This lawsuit is about whether the City violated the law, and abused its authority. Both local and state law gives the decision making power over locally owned park-land to the local voters, not the City itself. The Rochester Hills citizens are suing their City because they want to vote on how their public parks and cemeteries are used as is their legal right. Click here for more information on the ‘Parks Charter Amendment’.